Self portrait, panorama of Exit Glacier. Exit Glacier, one of 35 glaciers that are spawned by the enormous Harding Icefield, is the only one that can be easily reached on foot. Exit Glacier Photo. 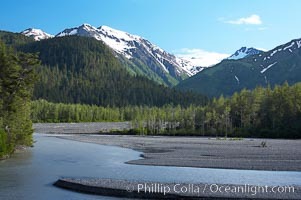 Panorama of Exit Creek, early morning, summer, as it washes over the flood plain below Exit Glacier. Exit Glacier Picture. 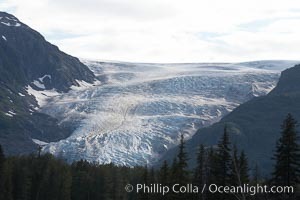 Panorama of Exit Glacier, the terminus of the glacier. Exit Glacier, one of 35 glaciers that are spawned by the enormous Harding Icefield, is the only one that can be easily reached on foot. 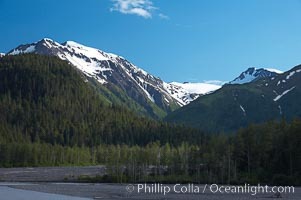 Stock Photography of Exit Glacier. Panorama of Exit Glacier, the terminus of the glacier. Exit Glacier, one of 35 glaciers that are spawned by the enormous Harding Icefield, is the only one that can be easily reached on foot. 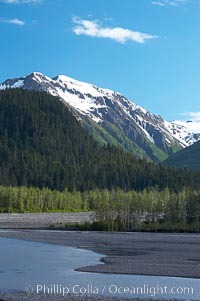 Photograph of Exit Glacier. 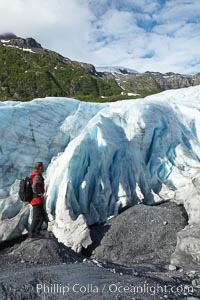 Professional stock photos of Exit Glacier. Exit Glacier. Exit Glacier Photo. 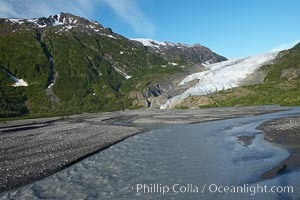 Exit Creek, the meltwaters of Exit Glacier, flow over the gravel plains over which the glacier has receded. Exit Glacier Picture. 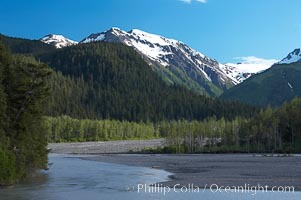 Exit Creek, the meltwaters of Exit Glacier, flow over the gravel plains over which the glacier has receded. 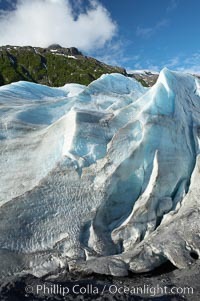 Stock Photography of Exit Glacier. Exit Glacier. 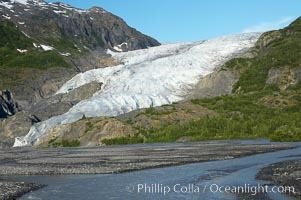 Photograph of Exit Glacier. Exit Glacier. Exit Glacier Photos.